Now that we have our flat, I’m constantly on the look out for things that can make it that little bit more personal that won’t involve us changing the decor or drilling in to the walls. Renting a place can be pretty restricting when it comes to decor and injecting a bit of personality, so when I saw these adorable Instagram fridge magnets I just had to have some to brighten up the kitchen! The magnets were really easy to order – I simply headed to the Sticky9 website, logged in to my Instagram account and selected the pictures I wanted. I went for the classic grid of 9 different photos, but there’s also a really cool jigsaw style grid you can get too, which is one photo blown up across 9 magnets. I’m thinking of ordering one of these too but need to decide on the right image! The magnets arrived quickly and were delivered on a single sheet which you tear apart separate. They are really good quality and the images have come out so well. 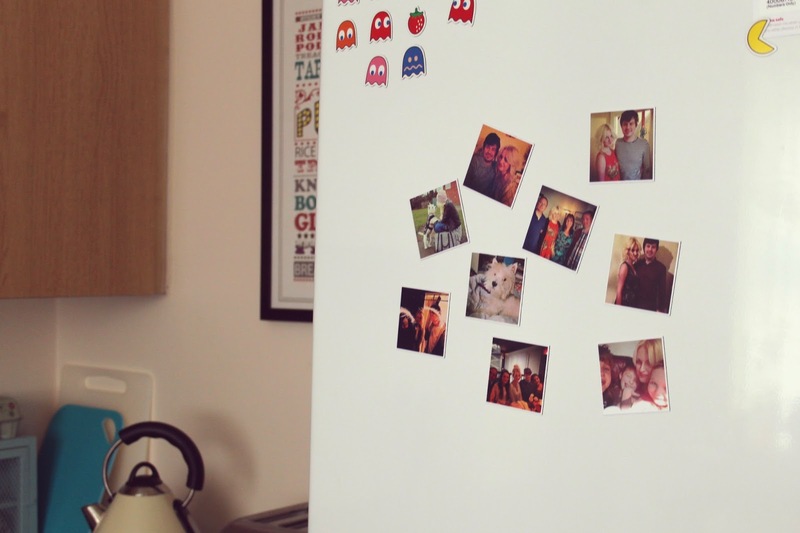 I now want to completely adorn my fridge in magnets (if Dan will let me….). If you want to get your own set of magnets, there’s some top notch offers that are valid until the 31st March where you can get 3 for the price of 2, or 5 for the price of 3! If you miss out on those offers though, do not fret! You can also use my unique discount code to get yourself 15% off your first order. Just enter FRIENDV2UH at the checkout and the discount will be applied! 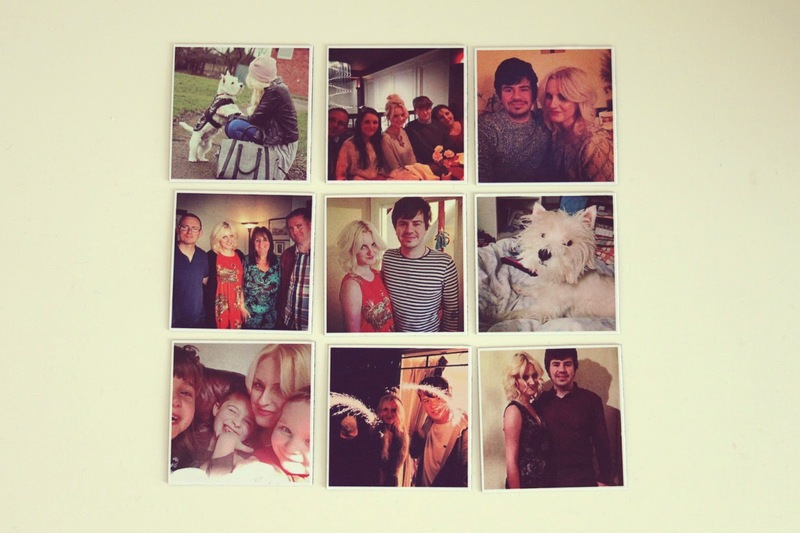 Not only do Sticky9 turn your Instagrams in to magnets, but you can also get phone and tablet covers too. I’m definitely eyeing up the iPhone case! 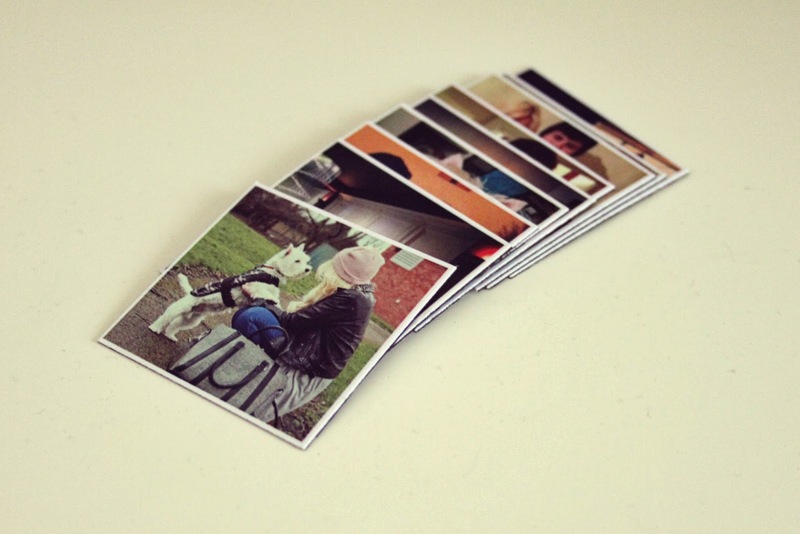 Have you got yourself some Instagram magnets yet? I have some of these, they're such a great idea!